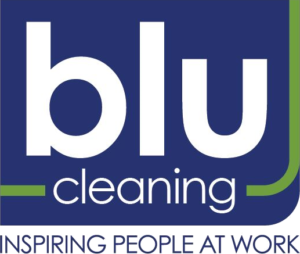 All employees receive on the job training by a Blu Cleaning’s Team Leader or a Supervisor to ensure consistent training methods and expectations. They are trained until they are judged to be able to handle the job on their own or with the oversight of a Team Leader. New employees and new customers are checked on and inspected more often.